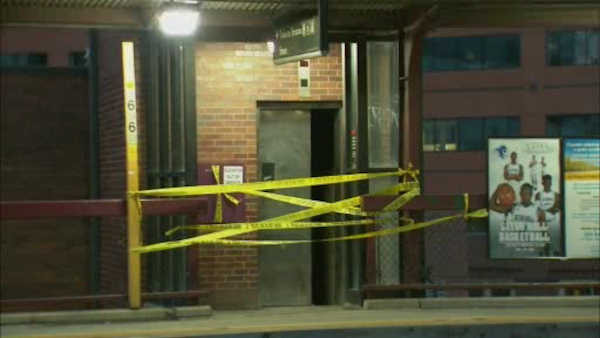 NEW BRUNSWICK, New Jersey (WABC) -- A 36-year-old New York City man is in the hospital after falling down an elevator shaft at a New Jersey Transit station. It happened at the Albany Street station in New Brunswick just before 6 a.m. Sunday. Investigators say the man leaned against the elevator door and it opened, causing him to fall about 30 feet. It took about an hour for rescue crews to pull him out. The man suffered back and other injuries and was taken to Robert Wood Johnson hospital.